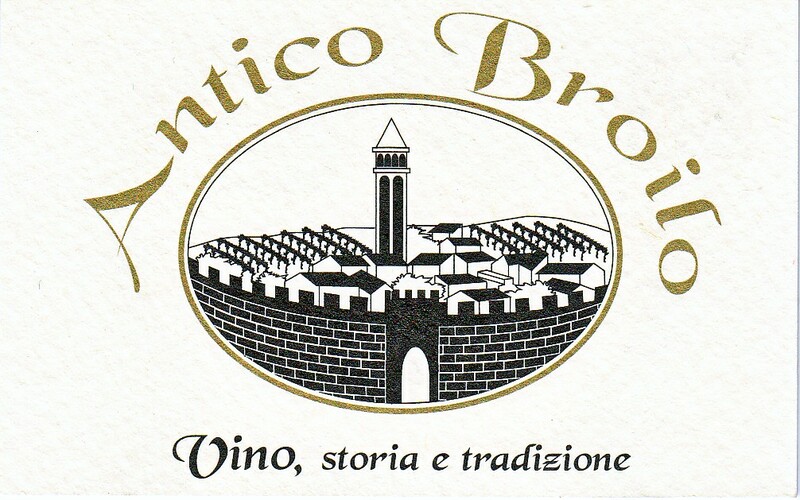 Friuli’s native clones are given full expression in the house of Antico Broilo. The roots of the vines extend back to the beginning of the 20th century. Rigorous pruning ensures the proper amount of energy to the remaining grapes resulting in very low yields, but very high quality.